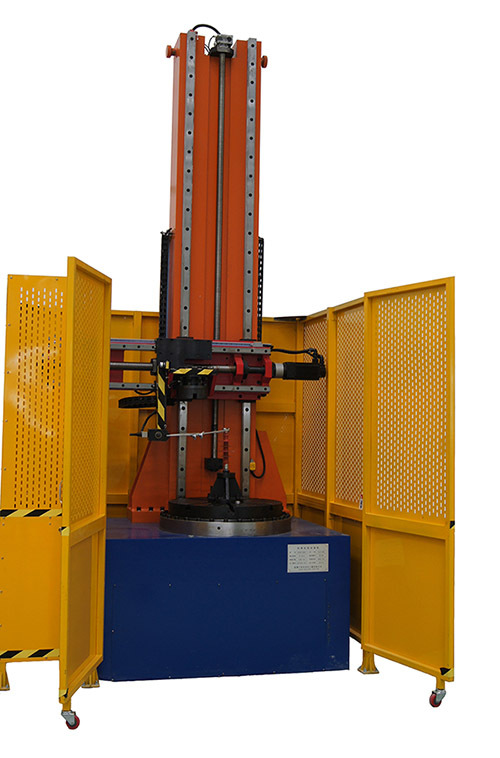 This machine is mainly applied to perform cantilever (bending) and torsion testing of post insulator, including composite post type insulator, composite pint type insulator, ceramic post type insulator, ceramic pin type insulator. 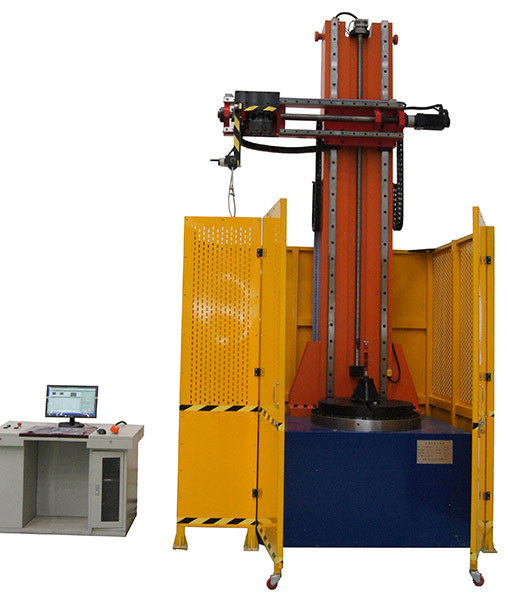 This machine is multi-functional, for both cantilever test and torsion test. 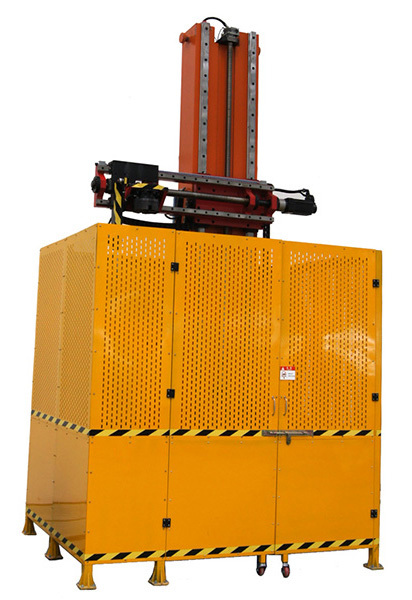 Vertical structure of this testing machine is applied for easy installation and assembly of spare parts, and also it is better to simulate real using environment of post insulators either in power substation or overhead transmission lines. The machine is composed of main body, measuring system and data processing system controlled by computer. By using software control, the testing procedure is performed easily and smoothly, with accurate testing data and curve automatically drawn, results can be saved and printed. Servo motor is applied in loading system enables it to perform tests continuously as preset and user just have to put on the specimens. It can also automatically monitor the testing force , speed of loading, maintain peek force and etc. Overload protection and deflection protection are two main functions during testing process. Testing result is saved after tests which can be recalled and printed. 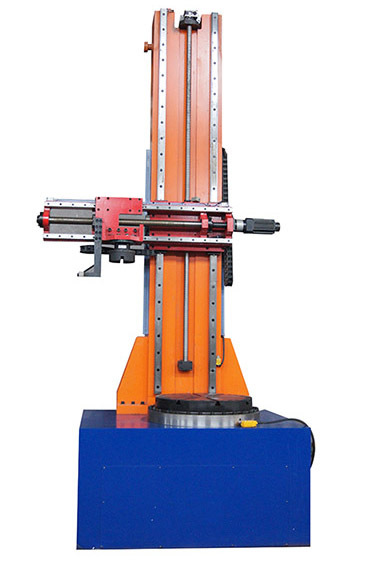 This cantilever & torsion tester has two types: Horizontal type and vertical type. Figures show the vertical tester, as this type is used more by manufacturers of insulator and electrical laboratories due to it’s convenience of specimen mounting. 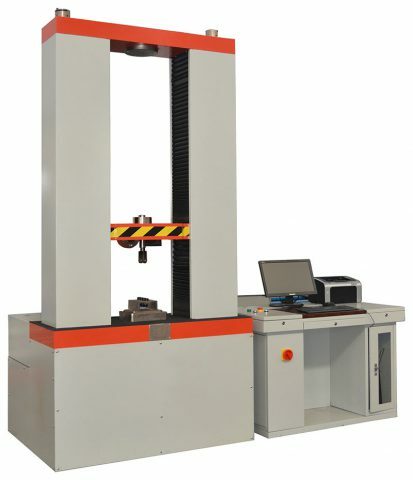 To adapt different section length of post insulator, height of this tester is customizable.